When you communicate with your employees, partners, clients, and others in your small business, use Outlook and Teams in Office 365. 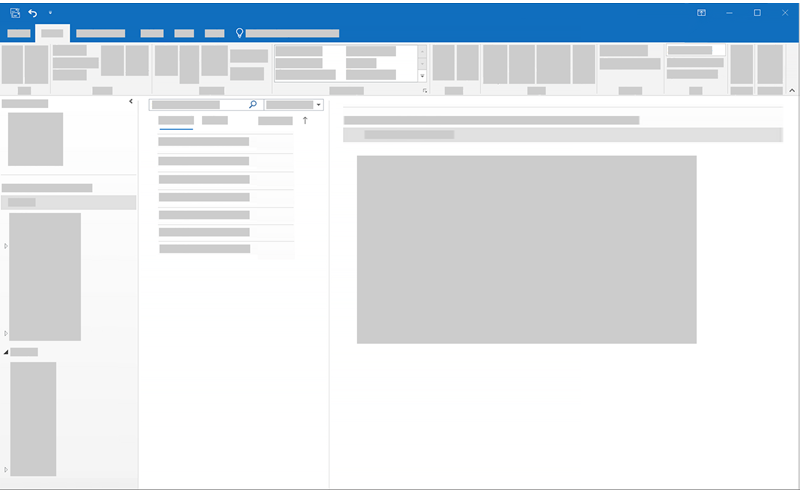 In Outlook, you'll find email, calendars, contacts, and tasks, while in Teams you'll find conversations, files, meetings, and quick access to Microsoft and third-party apps. Here’s a summary of how you might use each in your business. Check messages from inside and outside the business, including new leads for your business. Check your calendars, add appointments, and schedule meetings. Add the names, numbers, and emails of the people you work with as contacts. Create tasks, notes, and other ways to stay on top of your short-term and long-term projects. Have rich, real time conversations with your team and invite clients or guests to the conversation. Have private chats or calls and share your screen with one another. Schedule and join meetings with employees and guests. Add or share files from the associated SharePoint site or OneDrive for Business. Add more apps like Planner, Power BI, or GitHub to Teams. 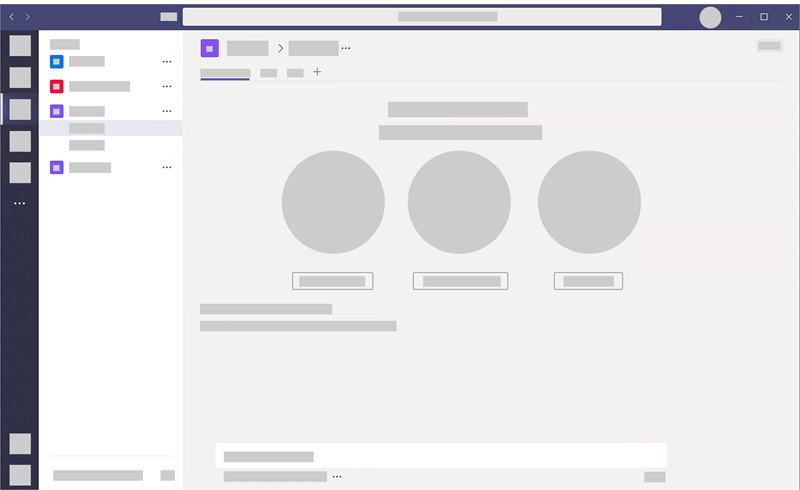 Learn more about Outlook and Teams.